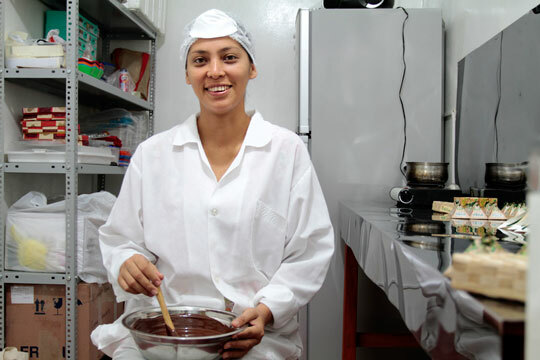 Elizabeth Gómez Flores, an engineer from Peru, launched her chocolate company, NATIVOS, in 2011. 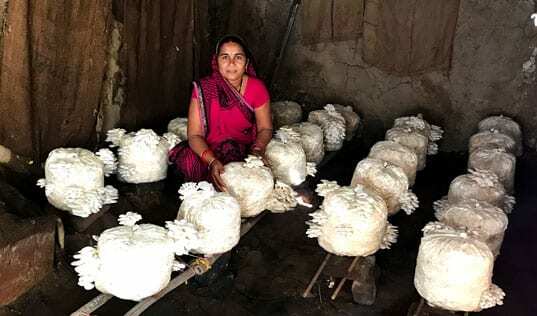 The skills she learned through TechnoServe helped her to formalize her business, open a production plant and reach new markets. Elizabeth Gómez Flores, an engineer from Peru, launched her chocolate company, NATIVOS, in 2011. 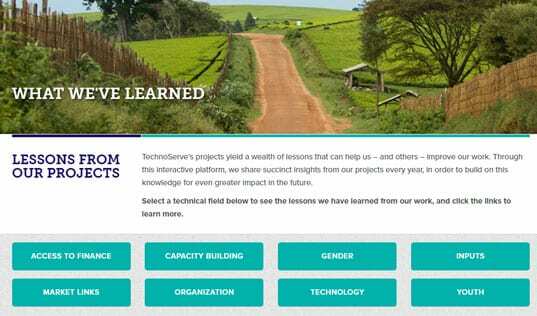 Through TechnoServe’s Idea Tu Empresa business plan competition, sponsored by the U.S. Agency for International Development, she was selected to participate in a three-month class and receive continuing assistance from a TechnoServe consultant. 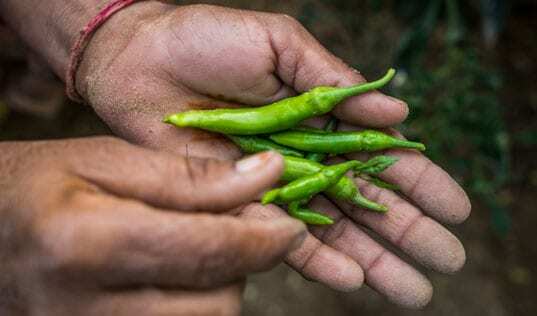 The skills she learned help her to formalize her business, open a production plant and reach new markets. This weekend, Elizabeth is a proud participant in the prestigious annual “Salón del Cacao y Chocolate” in Lima, a national chocolate and cacao exhibition. Learn more about Elizabeth’s path to success.